Ideally located at the corner of Franklin and Sheldon Drive, this building has excellent exposure to the increasing traffic flow on Franklin Boulevard. 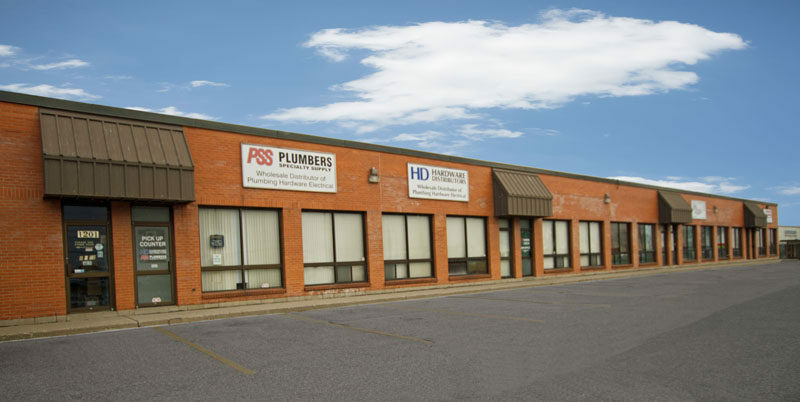 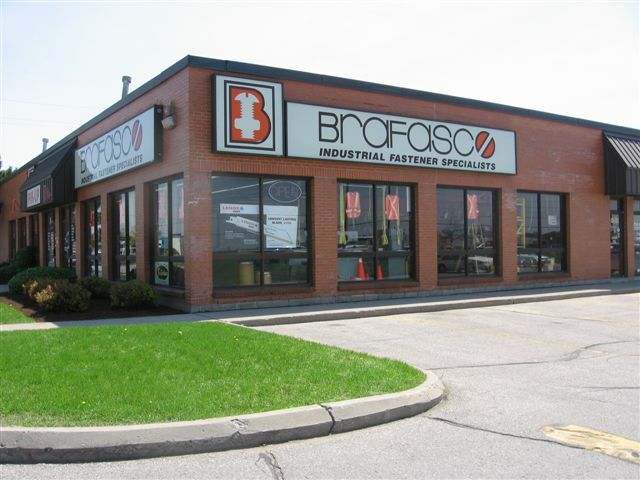 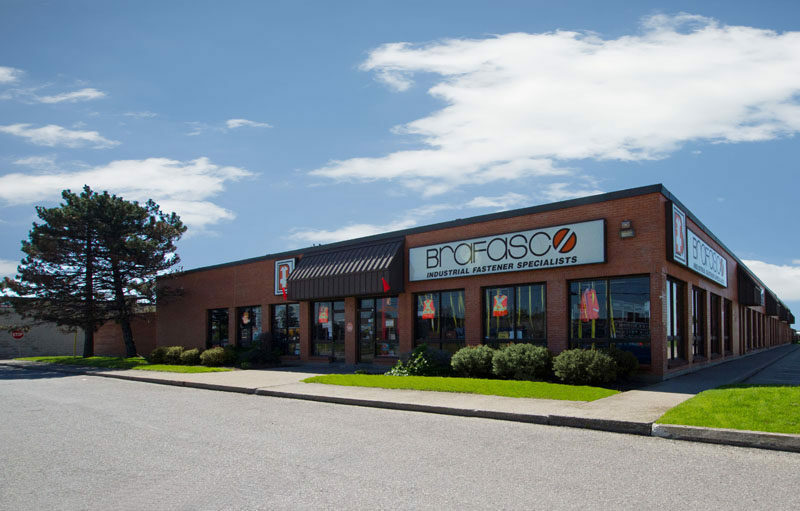 Tenants include Brafasco and Ontario Hardware. 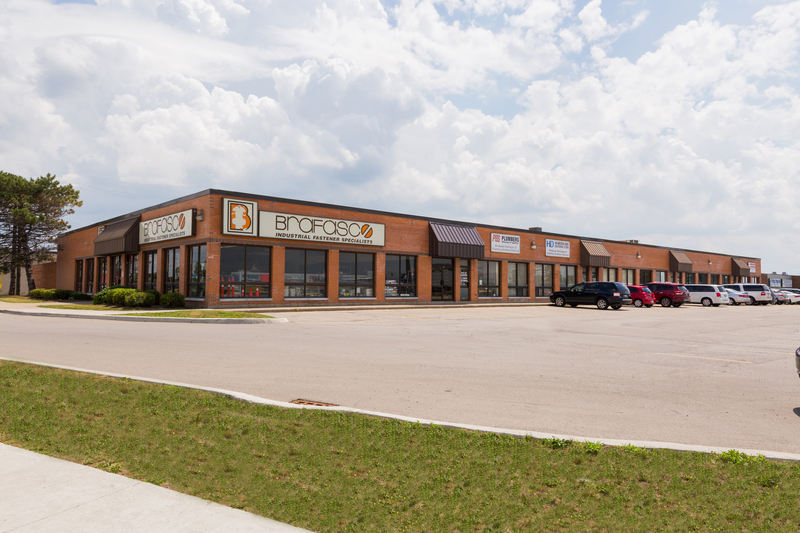 Large open spaces are available to suit a variety of needs.